To see a list of all upcoming shows, click here. Mandatory usher meetings begin 1 ½ hours before a performance starts. This meeting is mandatory for every usher working a performance. All ushers must sign themselves in prior to working a performance. 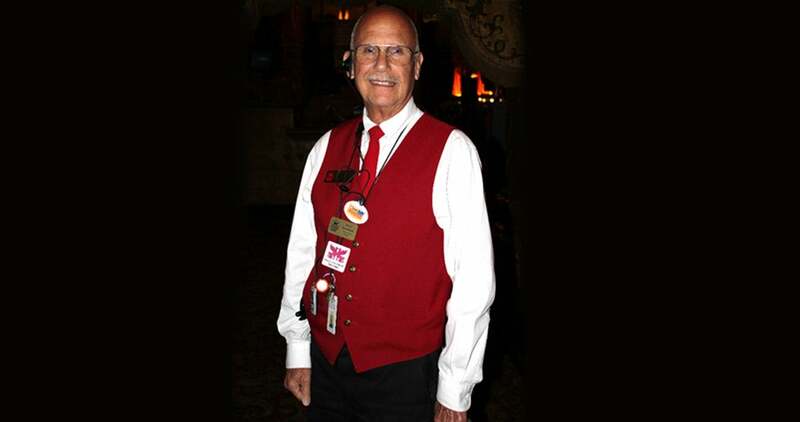 The House Manager reserves the right to prevent any usher from working a performance if he/she deems that the usher’s dress is in any way improper. While ushering – coats, hats, purses, etc, are to be left downstairs either in the coatroom or a locker. Binoculars are not to be worn while on duty. Women are to wear their Fox issued name tag, black dress slacks (ankle length) or black skirt (knee to mid-calf length), black stockings or socks, black closed-toe dress shoes, black Fox issued tie with gold star, Fox logo white shirt or white oxford style shirt and regulation black vest. (Shirts must have buttons/collars and be worn tucked in.) Moderate heels are recommended. No sandals or open-toe shoes will be permitted. 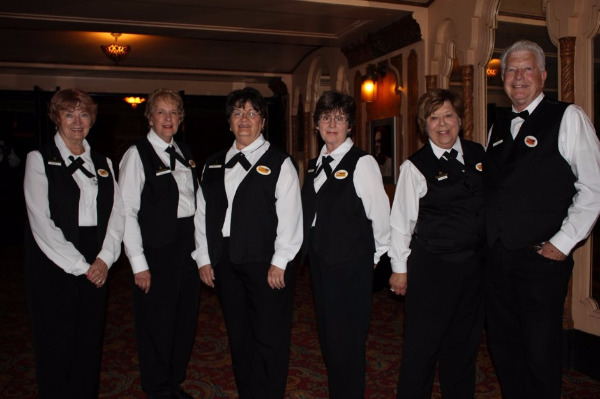 It is the goal of the Fox Theatre that ALL volunteers and staff look professional. Click here to see the most recent Fox Usher Newsletter and Calendar. Questions? Send your e-mail directly to the volunteer office or give us a call! Send emails to [email protected].